This is a label that inspires confidence. 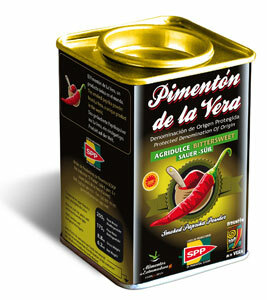 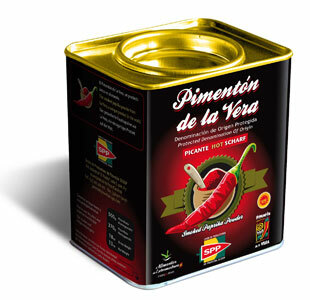 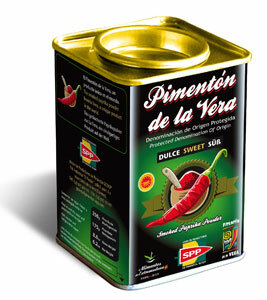 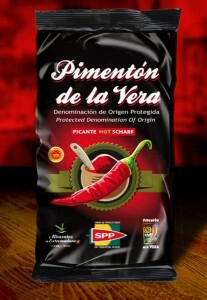 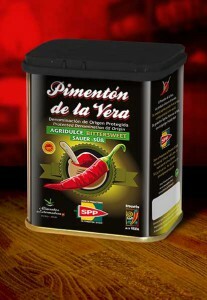 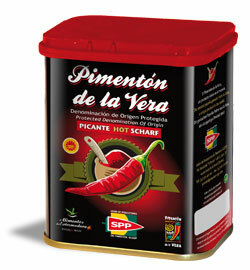 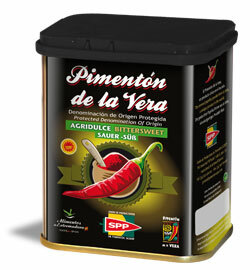 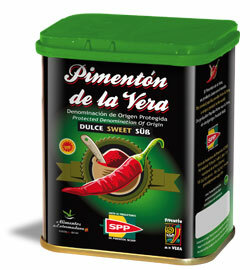 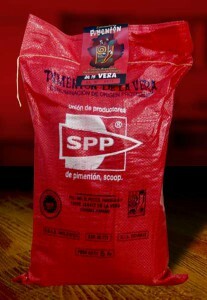 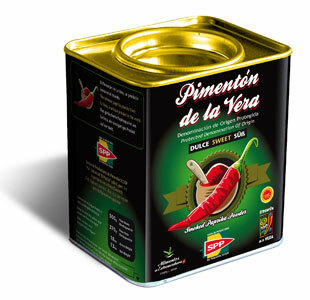 All its product lines are recognized with the Denomination of Origin “La Vera Paprika”, all of which enables U.P.P to offer its clients products of proven and endorsed quality; this makes it, at the same time, a condiment with exceptional characteristics, the best ones, after having surpassed the most rigorous quality controls. 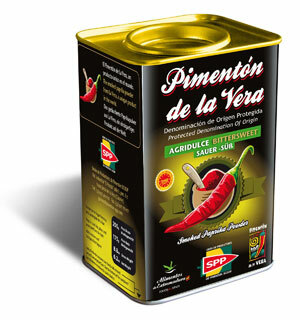 This is our prescription for success.